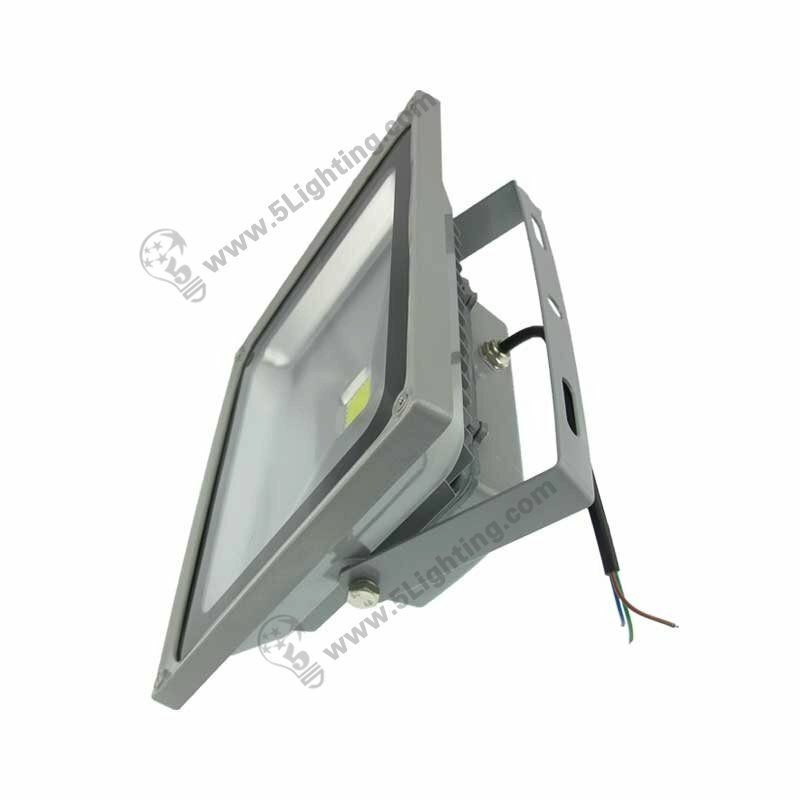 UL LED flood light 50w, LED flood light fixtures cUL Approved. 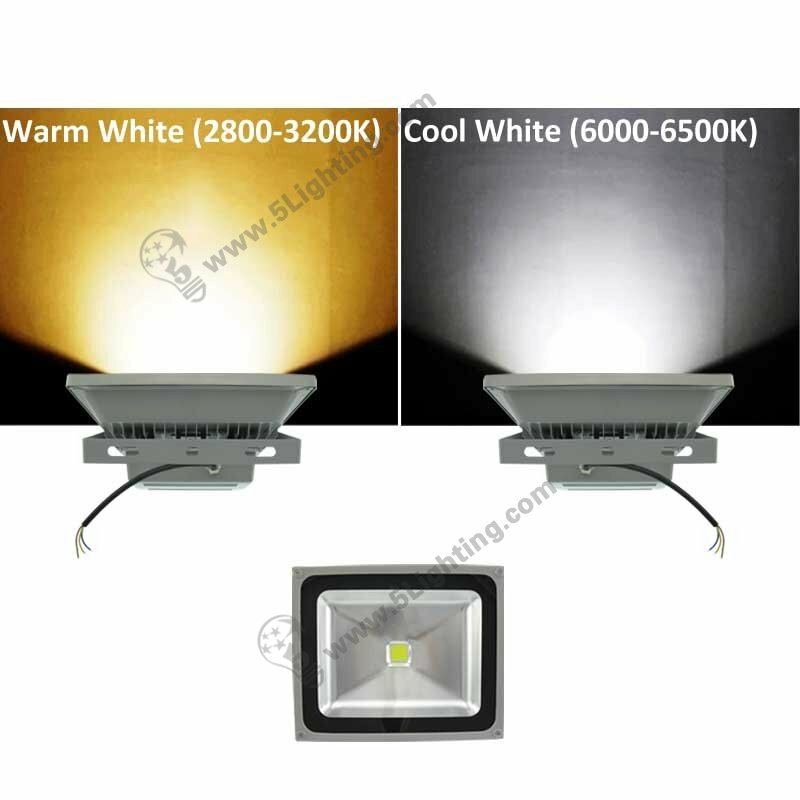 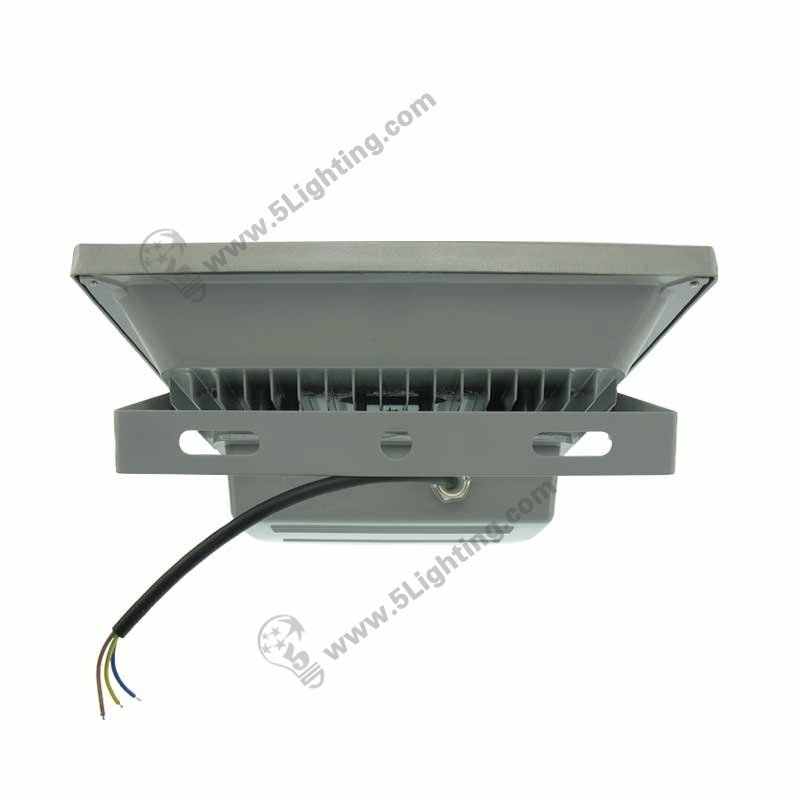 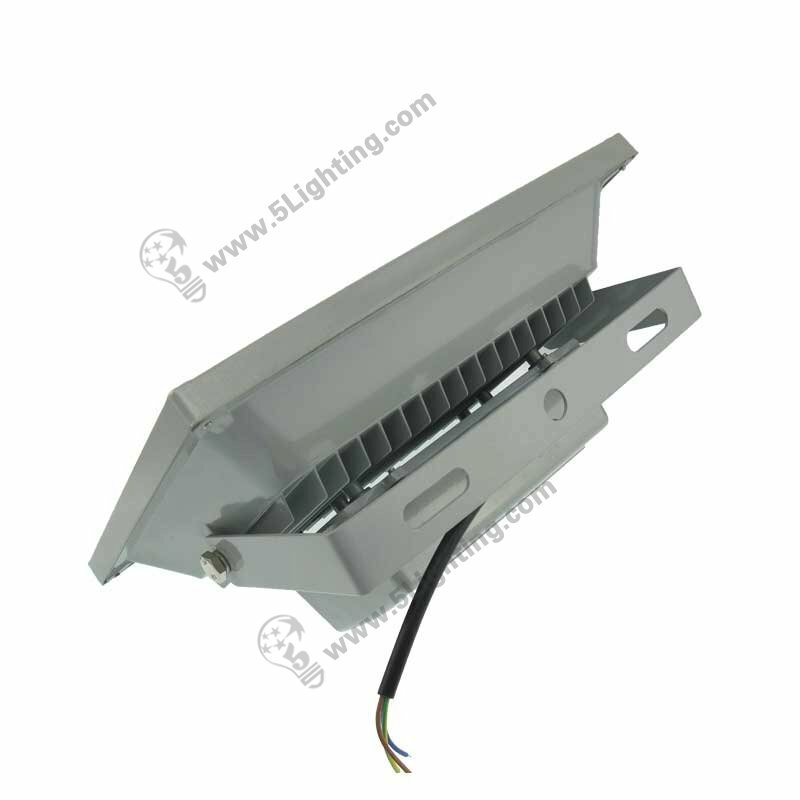 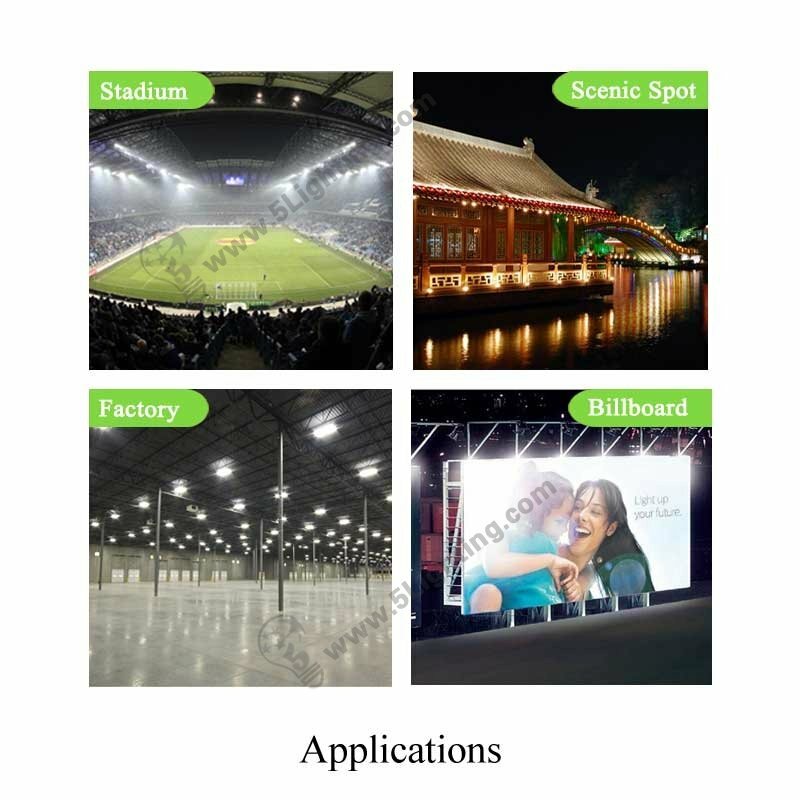 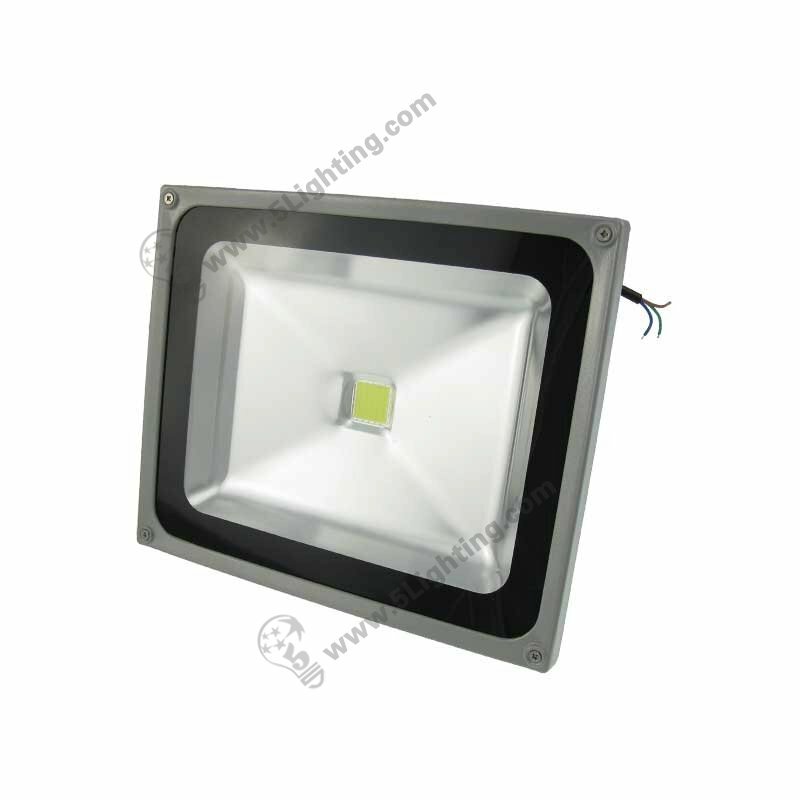 f): This ul led flood light 50W has white / warm white color this two kinds of lighting colors for choice according to lighting necessary, this led flood light fixtures completely meet customers’ requirement. 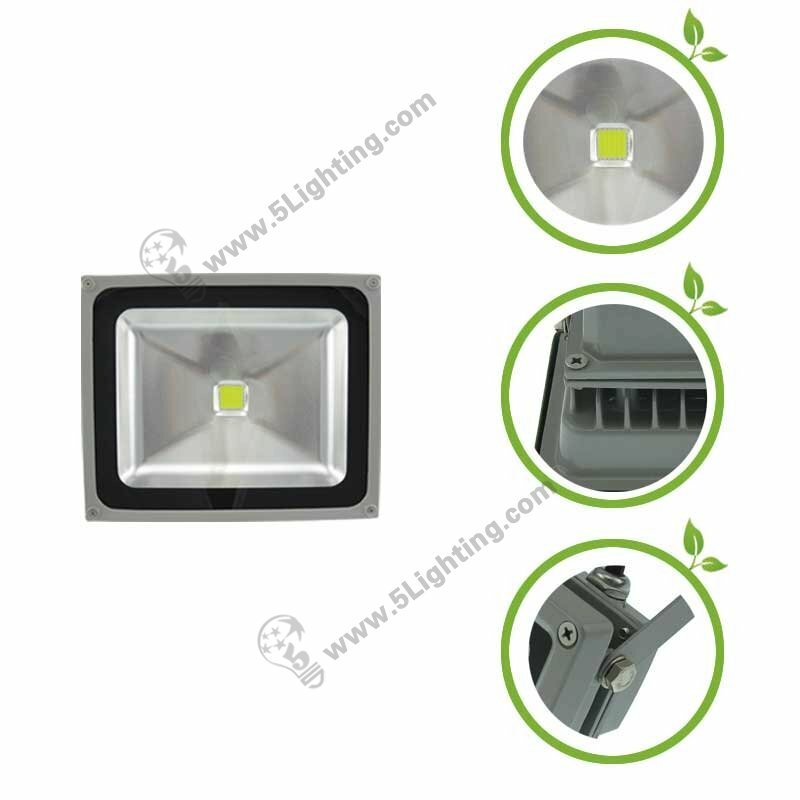 Wholesale the UL led flood light 50W with UL approved that enjoys great quality, and featured with IP 65 waterproof that perfect for kinds of indoor &outdoor decoration lighting applications, such as landscape, gate, garden lighting etc. 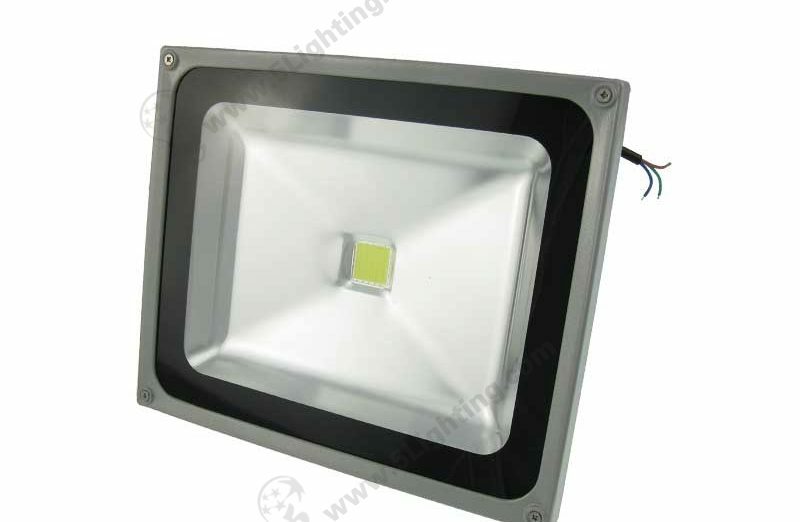 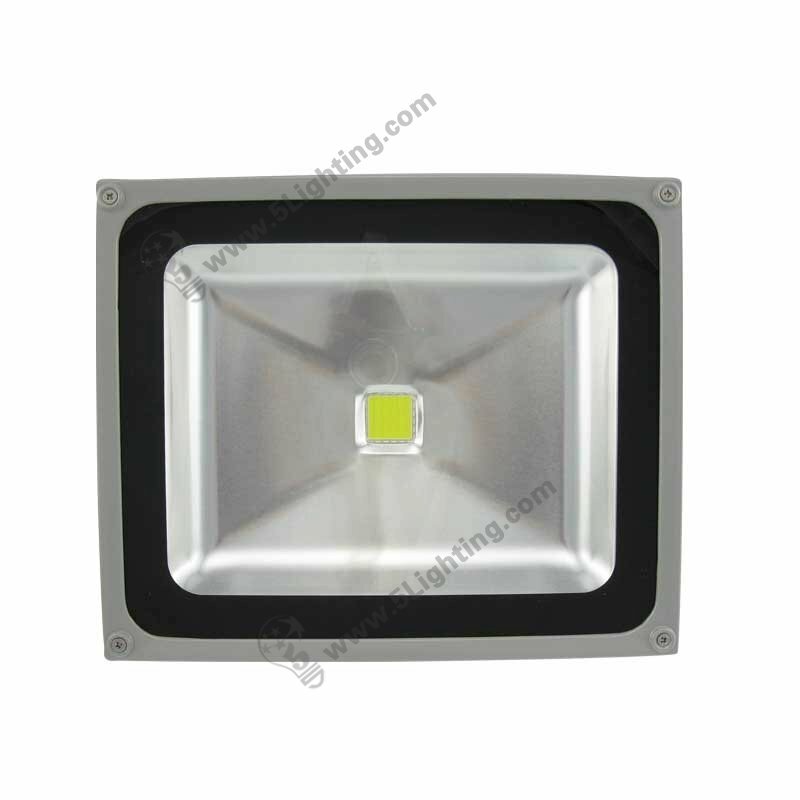 Good quality UL led flood light 50W from 5 Star Lighting Factory! 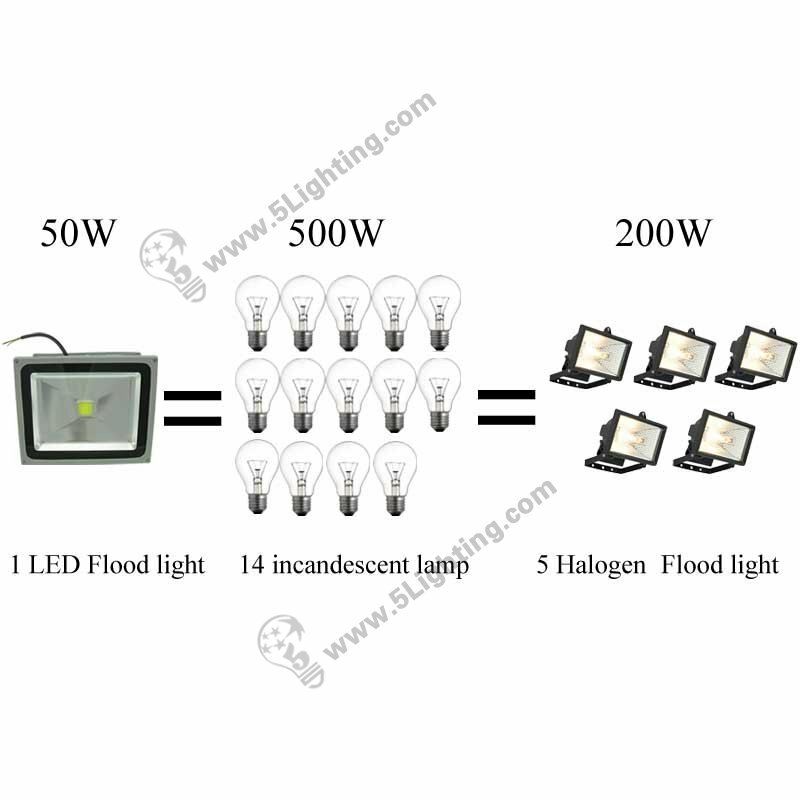 UL LED Flood Lights, 50W, AC90~277V, UL Approved LED Flood Lighting Fixtures, Replaces Traditional Halogen flood light.